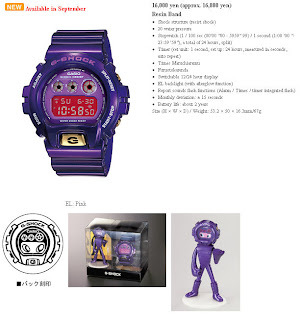 Finally it is confirmed that Casio will be selling the much popular 'G-Man'. 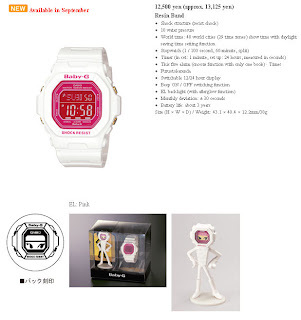 It will come with the following watches, bundled, DW-6900SW-1 (G-Shock) and BG-5601SW-7 (Baby-G). This watches will be available in Taiwan in October while the rest of the world should get it in September. I have 1 on order (the G-Shock).